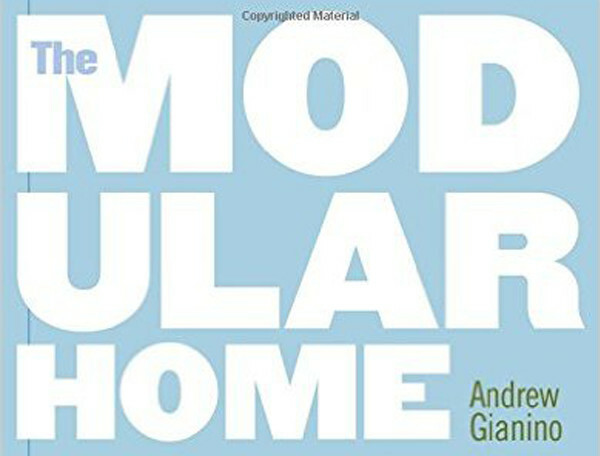 The modular home field involves a variety of professions and specialties. For the convenience of the Home Store’s site visitors and peers, we have assembled a number of pages to help you access the professionals you seek. The Home Store works with many of the best professionals in real estate, lending, and design. If you are a general contractor who would like to work with us, please click here to explore joining our team of modular home contractors. If you are a realtor who would like to work more closely with us, please click here to find out about our modular house referral program. If you are a customer who would like information about financing your home, please click here for a list of modular house lenders. Please consider a reciprocal linking relationship with The-HomeStore.com.